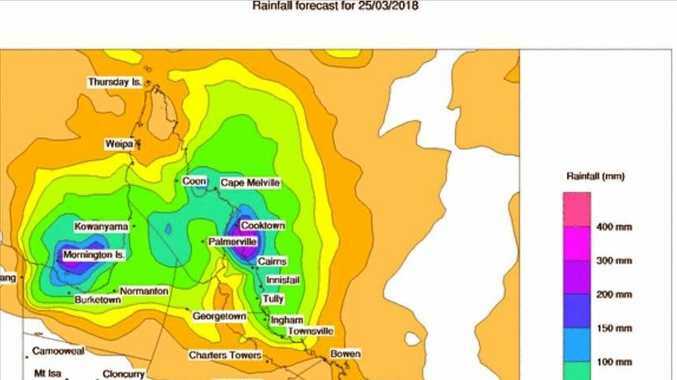 ALTHOUGH it may look bleak outside today, the Bureau of Meteorology has assured Central Queenslanders that the cool, wet weather will be very short-lived. Mid to late next week, Central Queenslanders can expect temperatures to climb to the mid 30s. In the last two days, scattered, light rainfall has drizzled down on Central Queensland towns, with more northern areas of the region receiving the most of the late week's wet. The Byfields around Shoal Water Bay received heavier falls, with 32mm recorded in the last 24 hours until 9am this morning. Leading up to Thursday morning, the area also received 80mm. Compared to this area, Central Queensland, and Rockhampton in particular, received "almost nothing”. Up until 9am this morning, Rockhampton received 4.8mm. Since this morning, the town has also received another 0.2mm. Yeppoon however, received 21mm until 9am this morning and has received another 0.8mm since then. "There were rainfalls overnight but they weren't as heavy as the day before,” said BoM meteorologist Livio Regano. "It seems like it's clearing up. It will be that way again tomorrow and it will start clearing up on Sunday with more to come back on Monday. "It won't properly clear up until mid next week. It will clear around Wednesday and will be warming up in the second half of next week. Reports of a cyclone potentially affecting the Central Queensland area have also been rebutted by Mr Regano, who said the activity will not come near the Central area but will be prevalent in the Gulf of the Carpentaria. "No cyclone will be coming through [Central Queensland],” Mr Regano said. The chance of storms over the next few days will also be small, with activity expected to be "very isolated”. "The chance of being underneath one is pretty slim,” Mr Regano said. 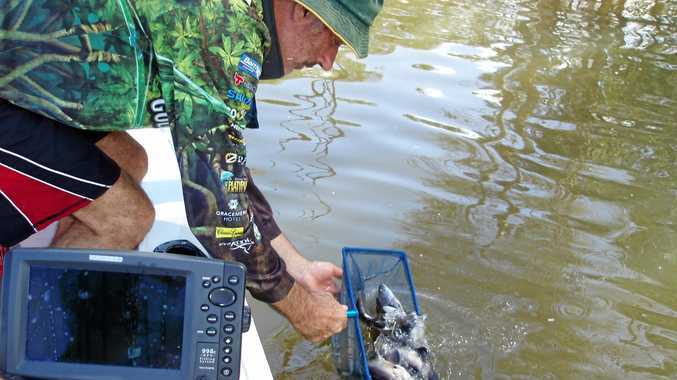 "Essentially, most of the northern part of Central Queensland, the Byfields and St Lawrence will have most of the activity. "There will be heavier weather shifting north because of the cyclone bringing north-easterly winds from the monsoon area.